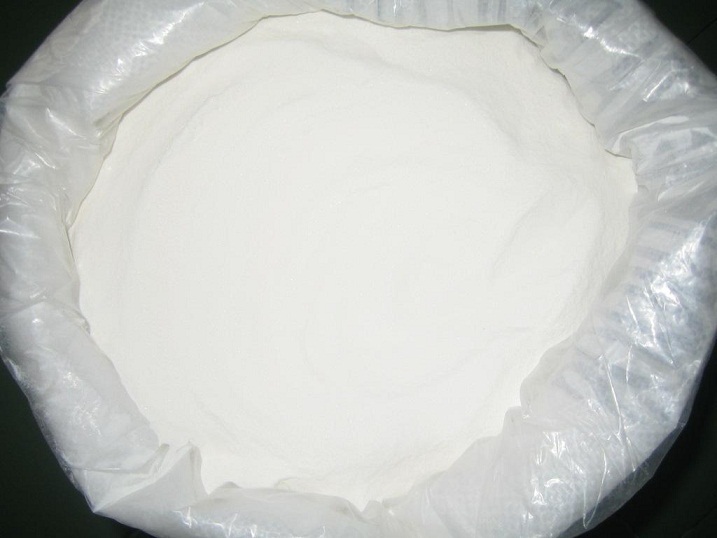 5.Property: white or light yellow crystal powder, a strong smell of sulfur dioxide,relative density is 1.4, easy to dissolve in water and glycerin, water solution. It has acidity,and its solubility will become large while raising the temperature and is less to dissolve in ethanol. Inhibitor and freshen agent (e.g. day lily, seafood, fruit and vegetable etc). The hide profession employ to do to molt dose and pliable dose and wearproof dose; sewage treatment, and so on . (3)photo grade: The sensitize industry is served as the developing agent reductant and the protection of fixing bath dose. 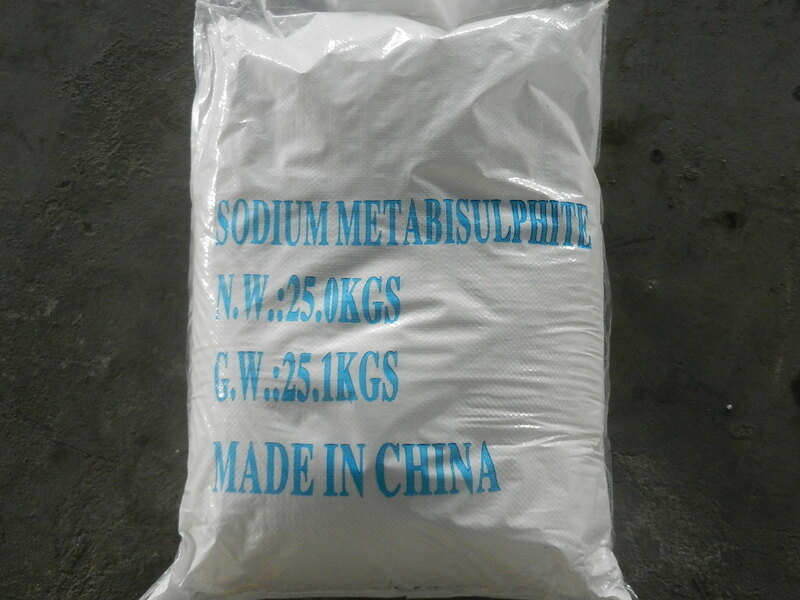 Packaging Details:Sodium metabisulfite is packed in 25kg plastic woven bag, 25kg Kraft paper bag, 25kg PE bag, 500kg/1000kg/1100kg/1200kg jumbo bag or as per the buyer's requirement. Delivery Detail:1-15 days after receiving your order. Looking for ideal Sodium Metabisulfite Powder Manufacturer & supplier ? We have a wide selection at great prices to help you get creative. 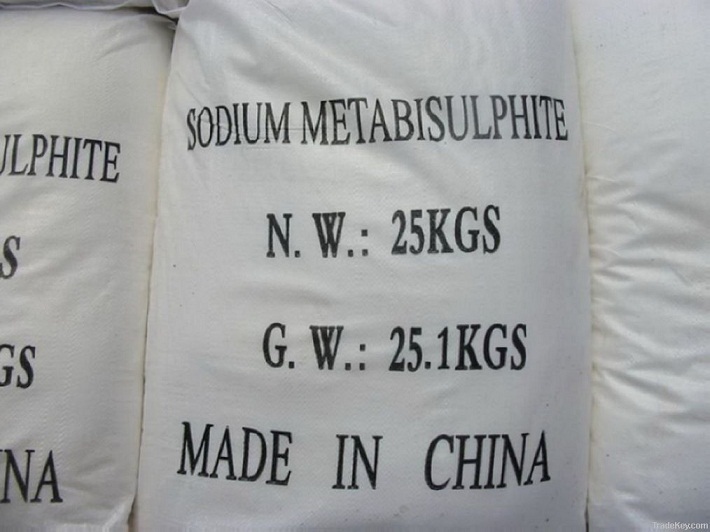 All the Sodium Metabisulphite Powder are quality guaranteed. 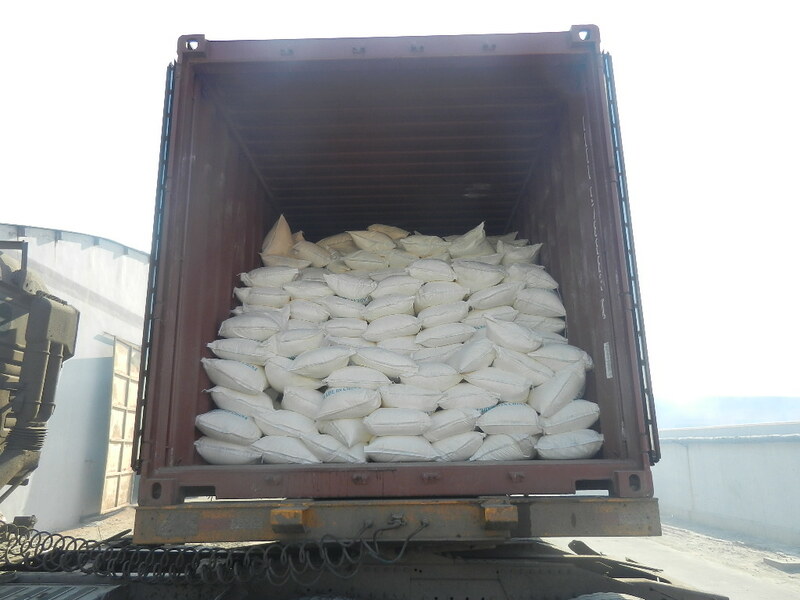 We are China Origin Factory of White Crystals or Crystalline Powder. If you have any question, please feel free to contact us.